Back in 1975, current business partner Gary Tucker began his apprenticeship at Auty & Lees, formerly a Vauxhall dealership in Bury, Lancashire. In 1980, having gained a wealth of experience within the trade he opened his own business on Wash Lane. 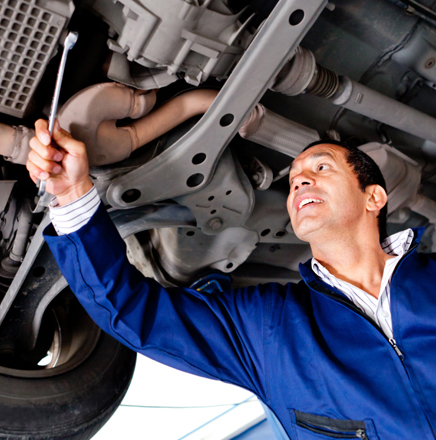 He has successfully grown his business from general servicing to become a specialist in Clutch & Transmission. With the continued growth of the business, Gary felt he needed to move to larger premises and is now located on Hudcar Lane, Bury. Continuing with the success, ten years later, Gary employed Kris McGown, then just a school leaver and has since trained him to become the skilled technician we see today. Together they are delighted to have grown into a successful partnership and looking forward to further success and continued recommendation. 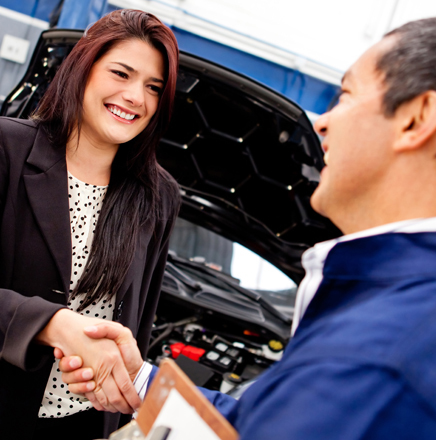 Their professionalism and expertise comes unrivalled and through strong connections with national companies, they are able to offer prompt diagnostics, a fast turnaround and above all, customer satisfaction. 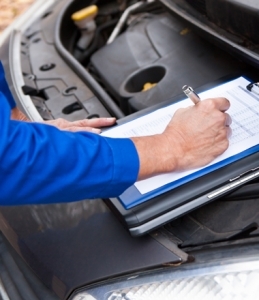 With our years of experience we are quick to find out any faults. Once the fault is located we can give you the best option to solve the problem. 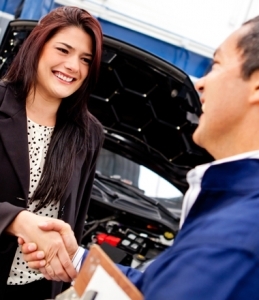 We offer an ethical service providing you what you need rather than what we can sell you. North West Clutch and Transmission ensure all our team members work to the highest standards and provide you the customer with a service that can be beaten by none. We are the leading specialists in the supply and fitting of clutch and gearboxes and offer a same day service in most cases. We are open for business Monday to Friday from 6:00am until 5:00pm. telephone lines are open 7 days a week. Our Clutches come with a full 12 month or 12, 000 mile warranty and we also specialise in diagnosing dual mass flywheel faults, and we can replace if needed. 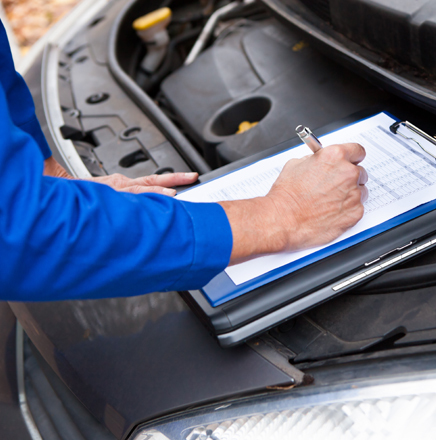 We offer a free diagnosis service where we will assess the problem with your car before providing a quote. Collection & delivery service available with a recovery service also available for any broken down vehicles. A courtesy car can be offered to you when available. Terms & Conditions apply. We offer a full gearbox repair service or if needed we can supply a fit a reconditioned gearbox. All our re-con gearboxes come with a full 12 months or 12000 miles warranty when fitted to a private vehicle. YEARS IN BUSINESS IN THE BURY AREA. MILES OUR RECON GEARBOXES ARE GUARANTEED FOR. T&Cs APPLY. WE ARE NO.1 FOR GEARBOXES & CLUTCHES IN BURY. DAYS A WEEK WE ARE CONTACTABLE BY TELEPHONE. North West Clutch and Transmission Ltd.
Hudcar Lane, Bury BL9 6HD.